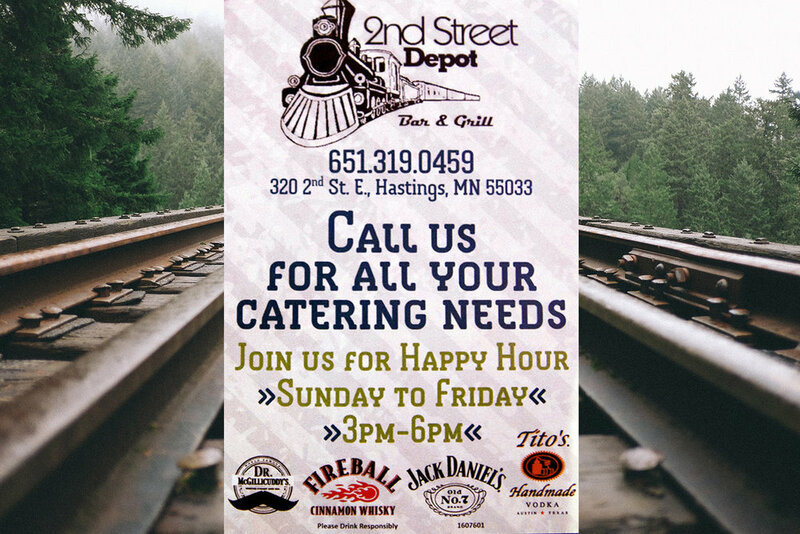 Yes, we do offer catering at The Depot. In the past we've catered on and off site which includes anything from fundraisers, birthday parties, to anniversary parties. So if anybody's interested please contact Connie or myself at 651-319-0495.